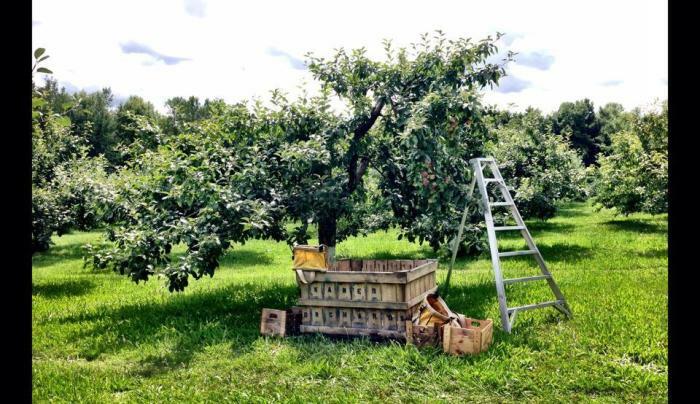 Seasonal Apple Orchard with over 35 varieties of apples. 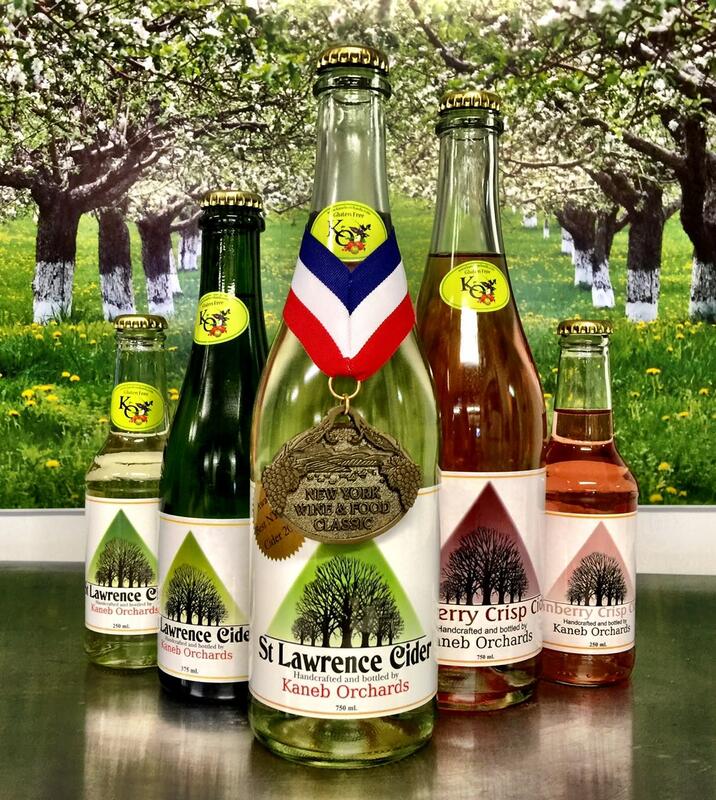 Press Fresh cider, baked goods and cider donuts. 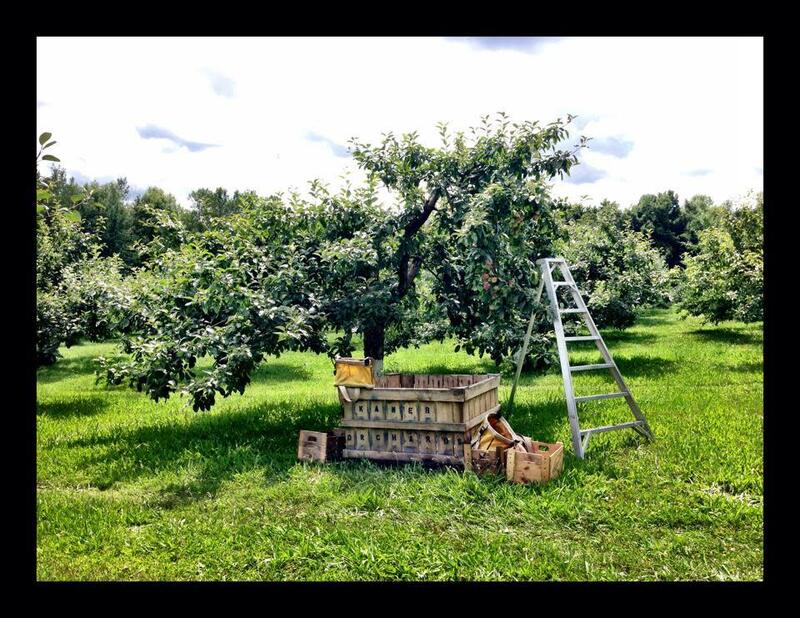 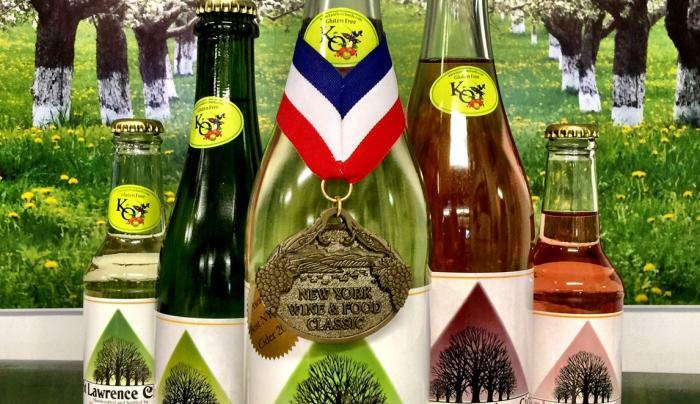 Produce award winning hard cider year round.